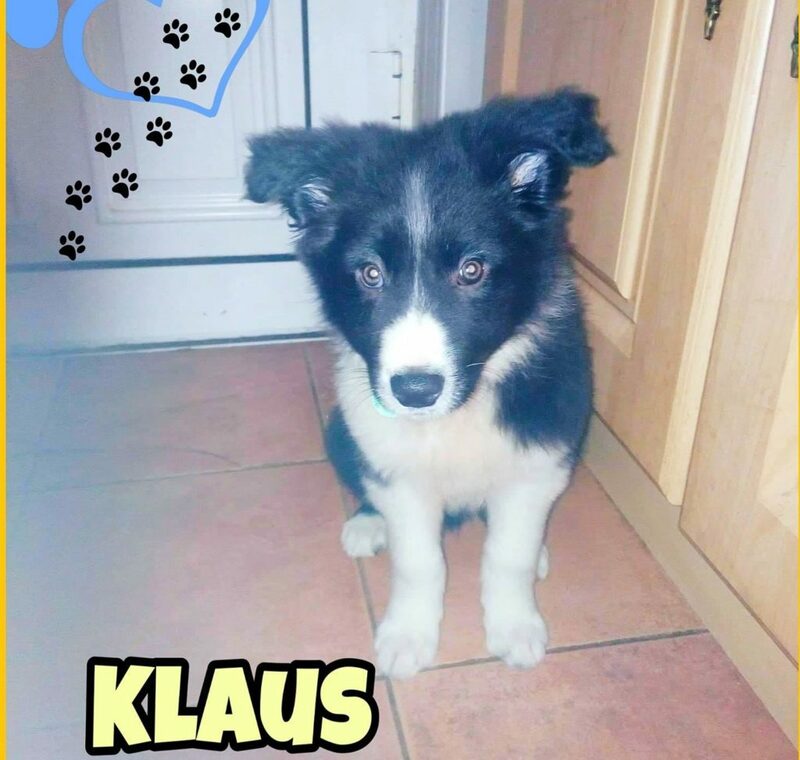 Beautiful Klaus is a 13 week old collie boy. He is vaccinated and microchipped. Klaus is a very obedient boy just bursting to learn, he is crate and lead trained. He is energetic and very playful. He likes playing with other friendly dogs and gets on with cats too. Klaus will be medium sized when fully grown.